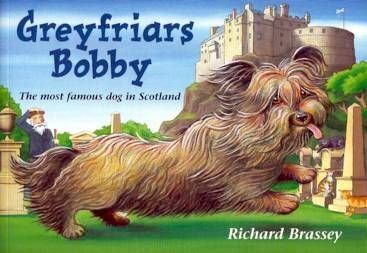 Everyone has heard the legend of Greyfriars Bobby, the Skye terrier who belonged to a policeman in Edinburgh more than one hundred and fifty years ago - and who was as loyal in death as in life to his master. He was so famous that it's said that Queen Victoria paid him a special visit. But until now, not all the facts of this often told story have been known. Richard Brassey uncovered new research in preparing this book. Best of all, however, is the warmth and humour in the words and pictures that has made this story a favourite for generations of readers.